A snazzy new treatment for painful plantar warts is available now at Feet First Podiatry. Microwave therapy is a new plantar wart treatment that’s especially useful for problem, multiple and mosaic warts. Plantar warts can make walking or standing very uncomfortable so they can be a real problem for anyone who is active or who needs to be on their feet all day. They can make a real nuisance of themselves and hang around for years growing and spreading. Plantar warts can interrupt your fitness, sport, work and play. Don’t put up with problem plantar warts! Now we have a new treatment to add to our arsenal against these distressing skin infections. Microwave therapy works by delivering several pulses of energy that disrupt the wart cells and prompt your own immune system to be activated against the wart. Because the treatment works in this way, not all your warts needs to be treated. That makes microwave useful for warts that cover large ares or for multiple or mosaic warts. Microwave therapy may be more suitable for some people, especially very active people who need to be on their feet with no down time. Microwave therapy for plantar warts is also recommended for people with large areas of warts or multiple mosaic warts, as recent research has shown microwave therapy is highly effective against these kinds of warts. We’re excited to offer this new treatment for problem plantar warts. Whatever your plantar wart problem, we have a solution for you. 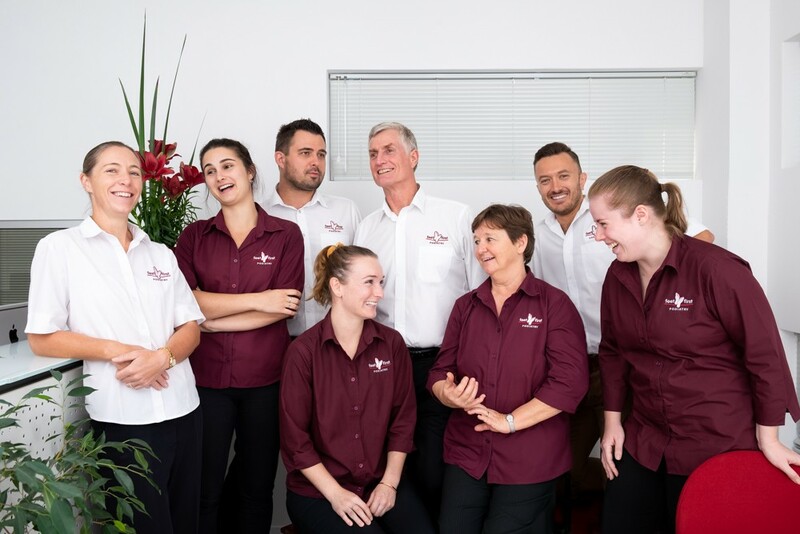 Call our friendly team now on 93193030. We’ll assess your wart, work out the best treatment for you based on your wart and your activity level. We deal with problem plantar warts every day so we know how to make you comfortable while your treatment is in progress.